We combine Eastern and Western techniques to give you the perfect customized experience. 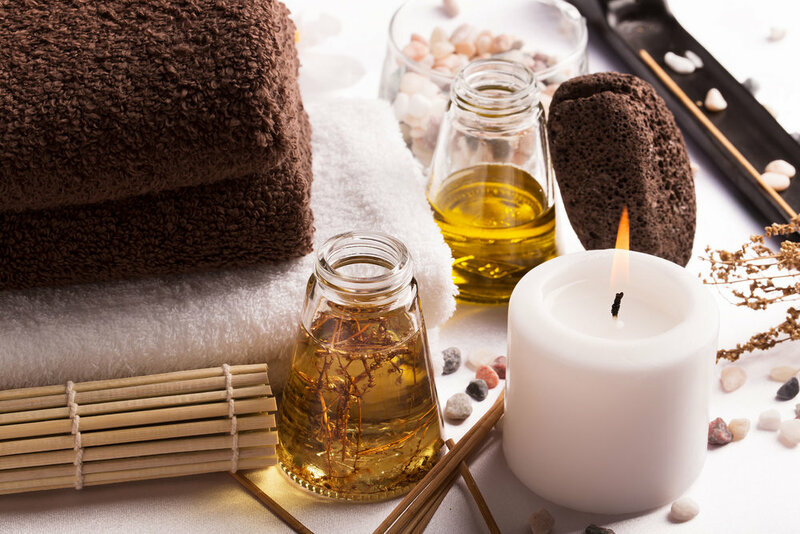 Ranging from Chinese Reflexology, Thai massage and to Aromatherapy, we are able to offer a personalized treatment package serviced by our five-star hotel quality therapists. Our customers enjoy the ability to choose and mix treatments to suit their likings. We stress in using 100% natural and locally grown product. Our therapists are well trained and experienced. Please call or email for reservations. We are open daily from 9 am to 10 pm.